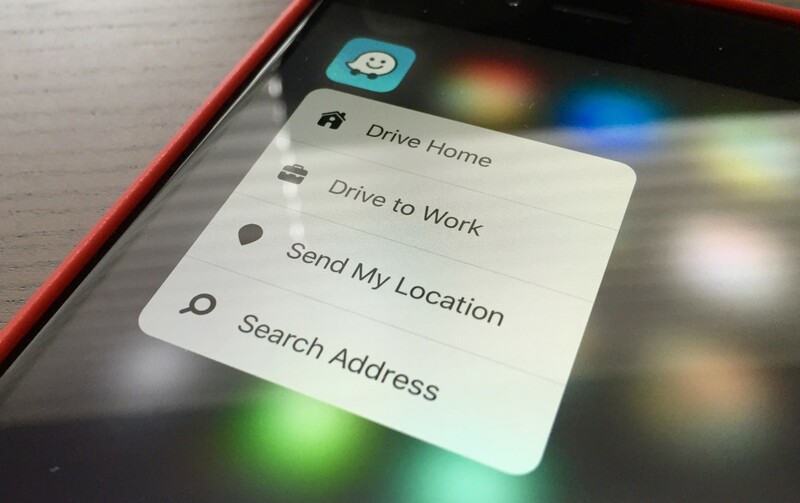 Waze users with an iPhone 6S or 6S Plus can now use 3D Touch to quickly navigate yourself around town. When you forcefully press on the Waze Icon, it offers to send you home or to work (a terrible idea), search addresses or share your location. Waze also got a facelift. The new map interface is easier to read, and the reporting menu is a bit cleaner. It’s a robust update, but another indication that developers just don’t get 3D Touch. People are attracted to Waze because it lets you report accidents or police speed traps — two features not included in 3D Touch.